We know lots of people are excited about this, but we weren’t that crazy about the book and, while this certainly is better than the Zombie Apocalypse, we can think of several other Austen-related adaptations we’d rather see before this. Um, no. It’s been a while, but one of the things that made us not like the book very much is that the so-called Austen fans in the book didn’t behave like any Austen fans we know. Hiding DVDs in the potted plants in shame? Going to an Austen theme park and flirting with actors hired to pretend to be into Jane Austen, apparently without any accompanying sense of irony? 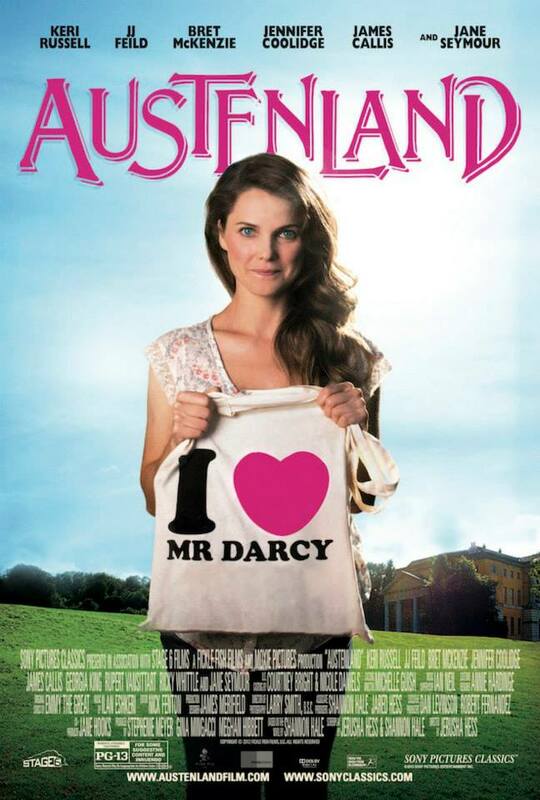 We took some abuse for it at the time (something we’re used to) but our basic opinion is still that Austenland didn’t speak to our experience as an obsessive Austen fan, and therefore was not appealing. It would have been fun to have been able to relax into laughing at ourselves and others, but the author demonstrated zero knowledge of Austen fans in our opinion. We’ll hope that we can like the film better; we’ve been surprised before! Meyer has been a longtime fan of Austen’s work and credited the author’s “Sense and Sensibility” character Mr. Edward Ferrars with the decision to name her leading man Edward. In addition, “Twilight” was inspired by Austen’s “Pride and Prejudice,” to the point that main character Bella is reading the novel during the story and often compares her relationship with Edward to Elizabeth Bennet’s relationship with Mr. Darcy. Oh, now wait just a Ferrarsing minute. 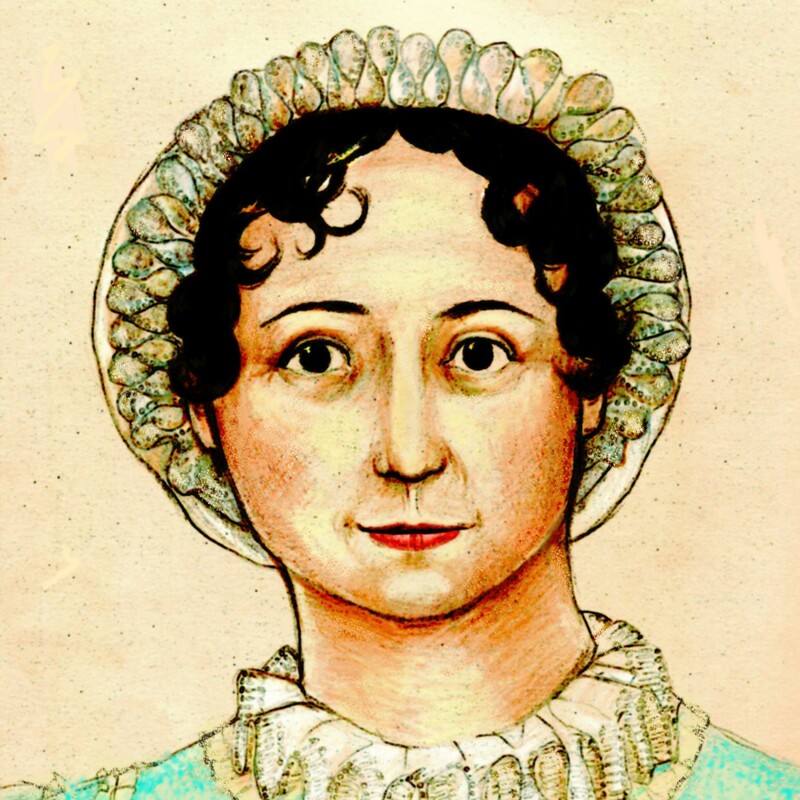 Ms. Meyer perhaps confused Jane Austen with Charlotte Brontë. She wouldn’t be the first. The inspiration seems pretty plain to us.